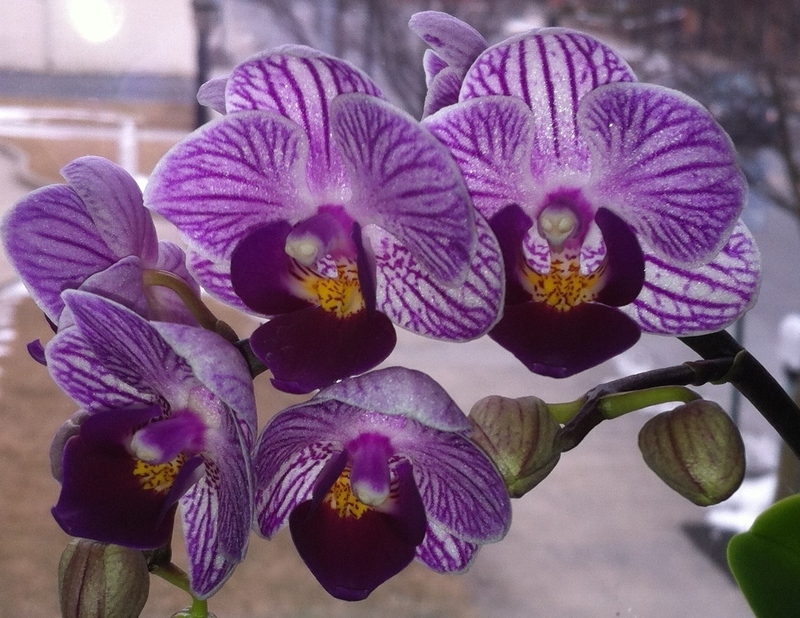 My reason to smile on Day 246 was “multiple reminders of beauty,” and my post featured a photo of a miniature orchid that a friend gave me for my birthday. I love that photo so much, I use it as the background on my personal computer. That means every time I use the computer, I look at that photo. But this week I noticed something new. The centers of the flowers look like little alien faces. Some people might find my discovery strange, but I thought it was interesting. Discovering something new in things that we see every day will always makes me smile. Posted on April 25, 2014, in My life, perspective and tagged 365 reasons to smile, discovery, flowers, life, musings, perspective, smiles, Thoughts. Bookmark the permalink. 11 Comments.